Dwyane Tyrone Wade Jr., future Hall of Famer, has said that he will wrap up his NBA career following the upcoming 2018-2019 season. This year will be Wade’s 16th season, including 13 and a half years with the Miami Heat. He also played for the Chicago Bulls for one year and the Cleveland Cavaliers for half a season last year before finishing the 2017-18 season back in Miami with the Heat. Wade has racked up so many accomplishments throughout his career. He was a 2003-04 member of the All-Rookie team, the 2008-09 Scoring Champ, the 2009-10 MVP, a 3-time All-Defensive selection, an 8-time All-NBA selection, a 12-time All Star, a 3-time NBA champion, and the 2005-06 Finals MVP. Wade is considered to be one of the top three shooting guards of all time. Coming in as a rookie in the 2003 draft, Wade was the 5th overall pick. After teaming with Shaquille O’Neal, Wade led Miami to the 2006 championship. He won two more NBA championships when he teamed up with LeBron James and Chris Bosh. 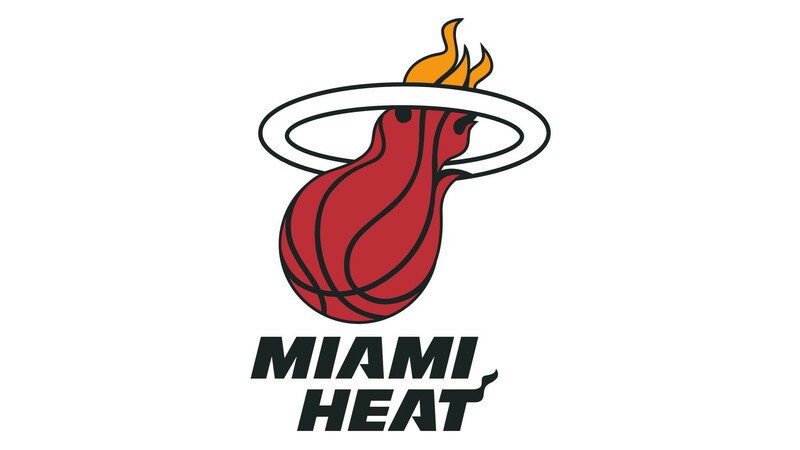 The Heat appeared in four straight NBA Finals, winning it all in 2012 and 2013. D-Wade is one of only nine players all time to record more than 20,000 points, 5,000 assists, 4,000 rebounds, and 1,500 steals. Wade signed a one-year minimum contract with Miami to finish up his career. After he wraps up his season he plans to keep training his 15-year-old son Zaire Blessing Dwyane Wade, who is currently in 10th grade. Wade also wants to become a part-owner of a NBA franchise. “I want Seattle’s team, the Sonics, to come back. I think Seattle is a great basketball town. I would love to be a part of that,” Wade told Bloomberg Businessweek. D-Wade is ready to take on his last year, and is definitely ready for what comes after his playing days are done. “[I’m] ready to take in my last dance,” he said.